Blair's Landing ... Where the Best Dressed Shop! 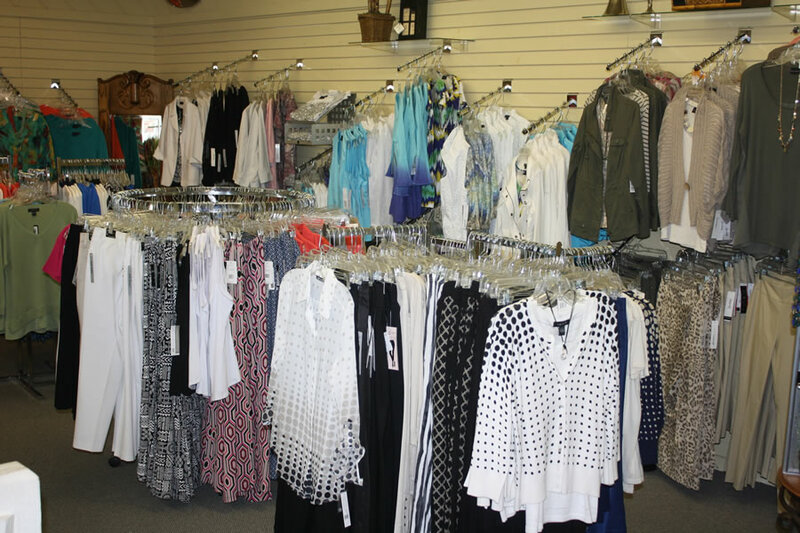 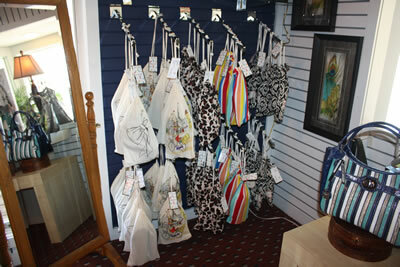 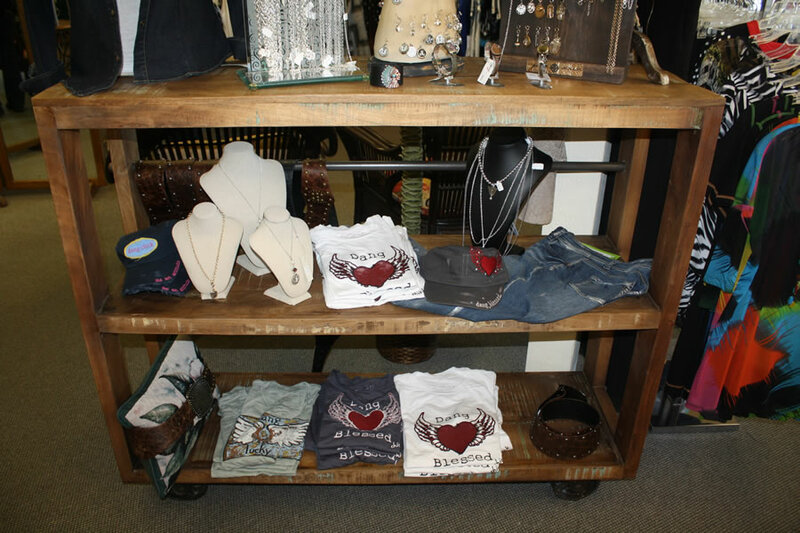 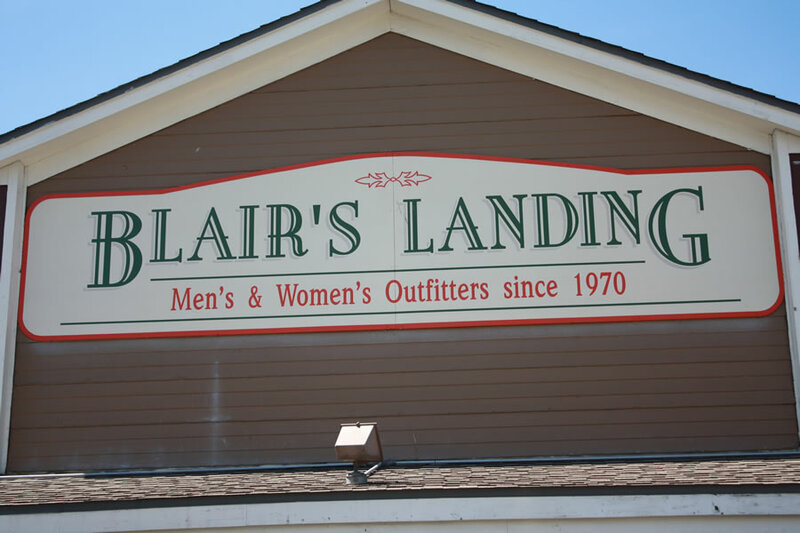 Quality, classic clothing for both women and men is why Blair's Landing is voted Best of the Lake every year. 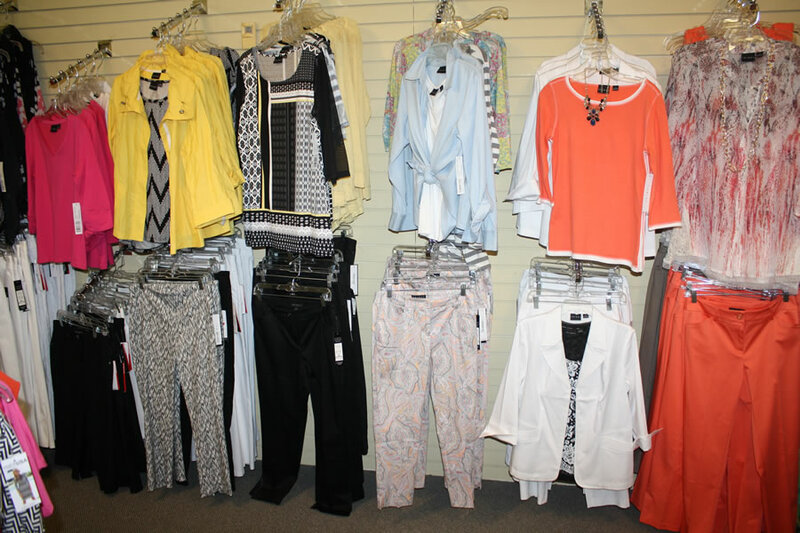 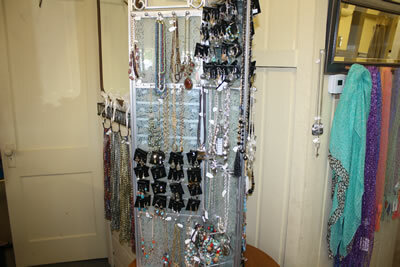 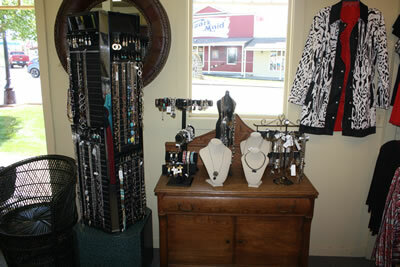 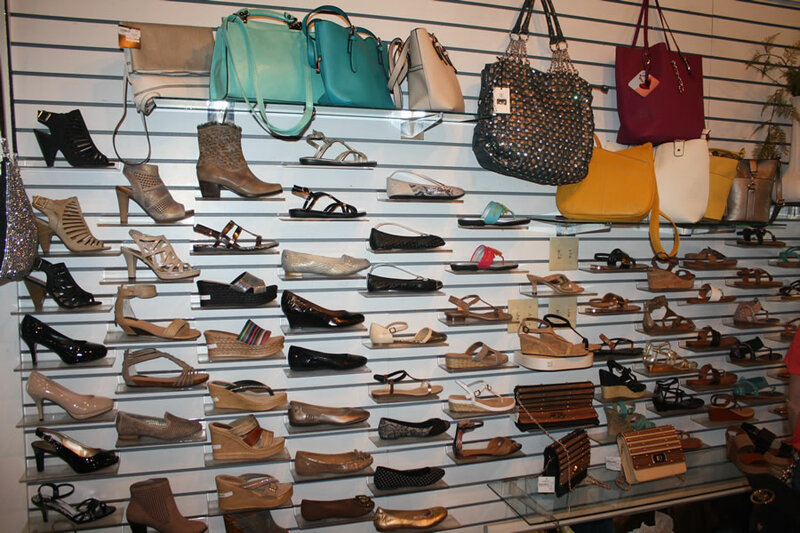 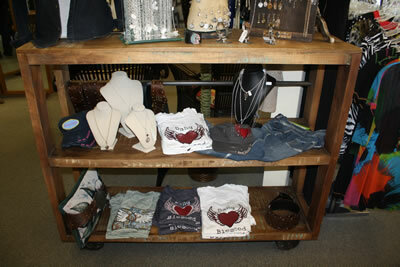 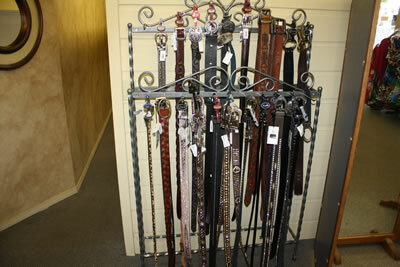 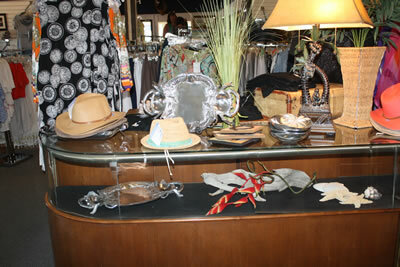 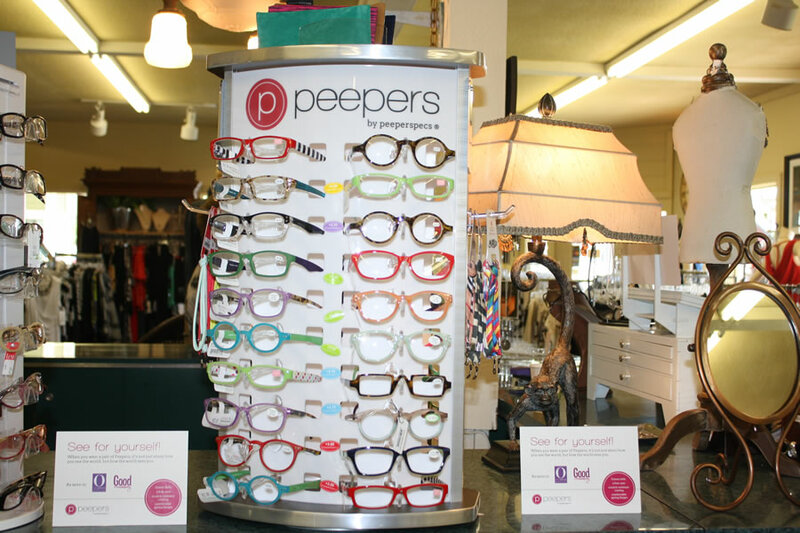 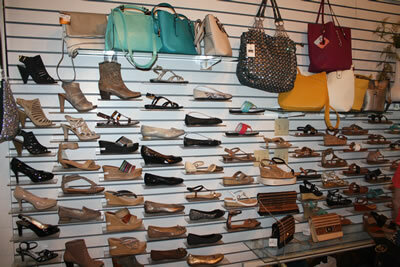 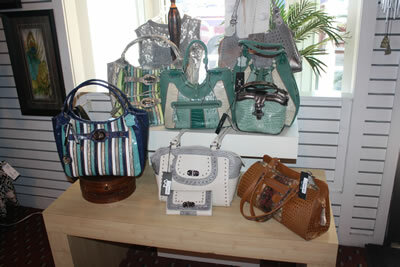 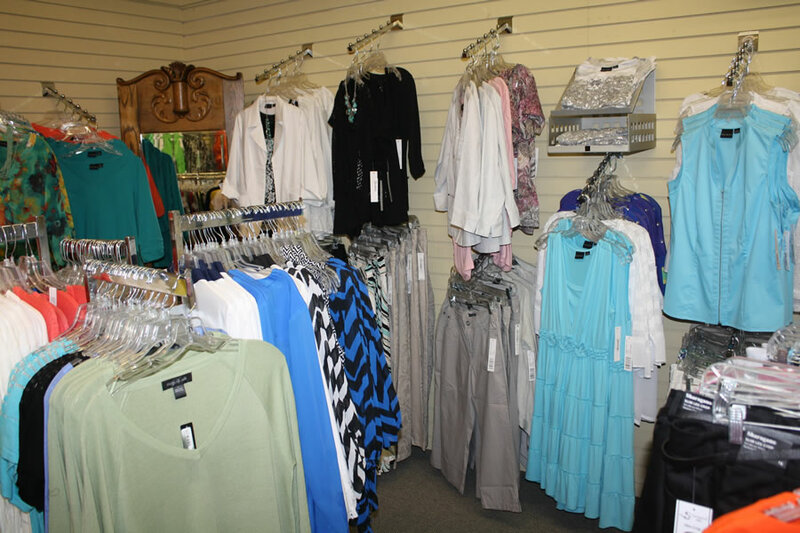 We carry the top designer clothing lines along with a large selection of jewelry, shoes, and accessories. 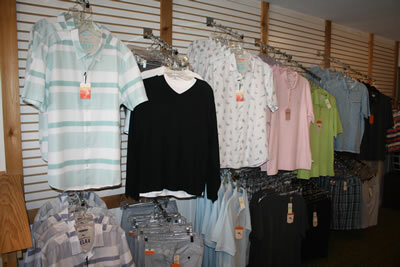 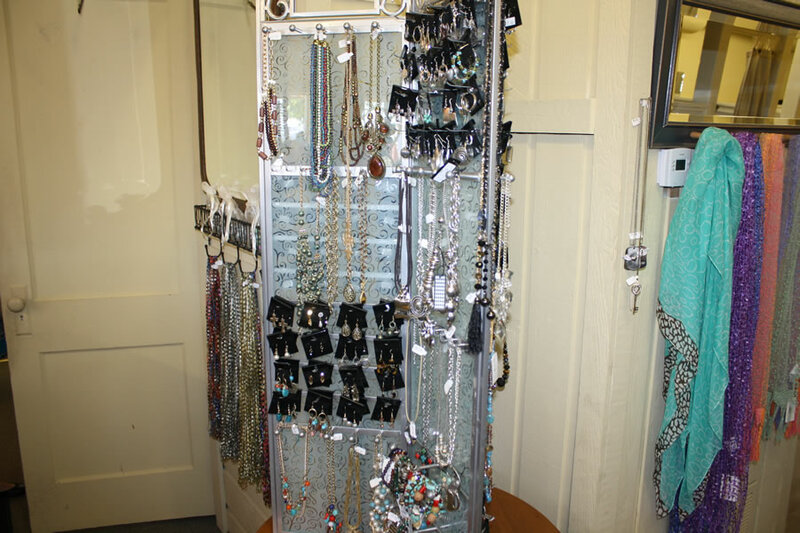 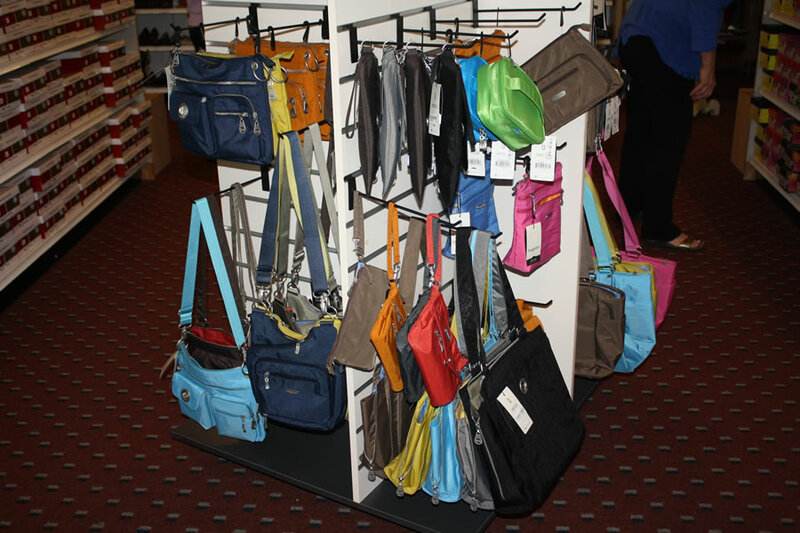 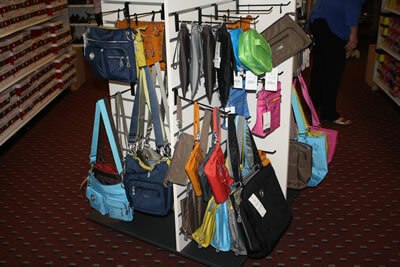 Just a few of our lines include Brighton, Spanner, Joseph Ribkoff, Jubal, and Lynn Ritchie. 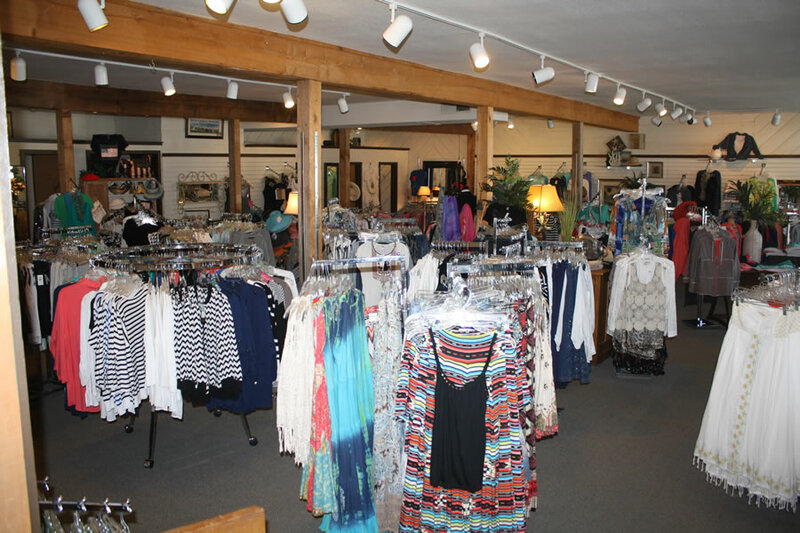 Check back for seasonal sales and specials! 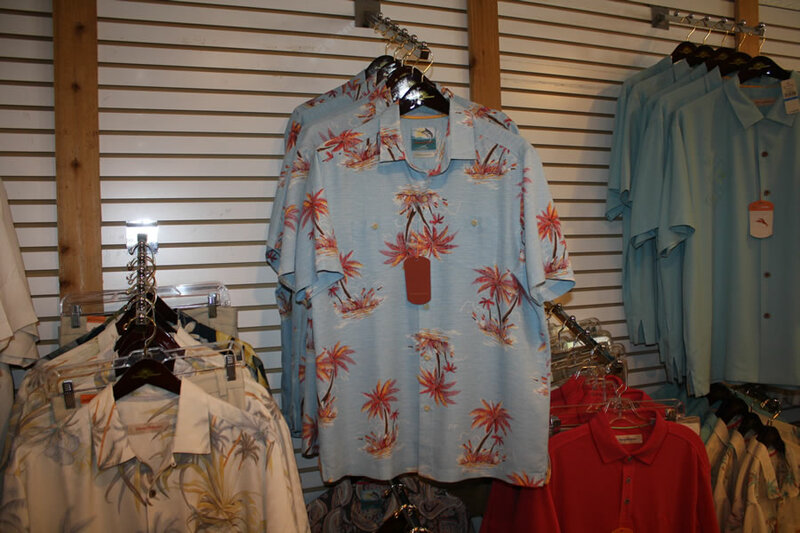 Copyright 2014. 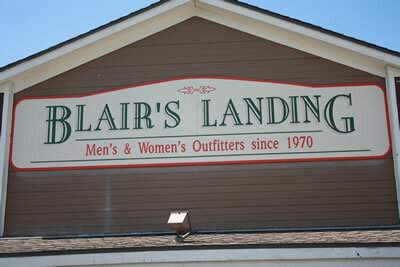 Blair's Landing. 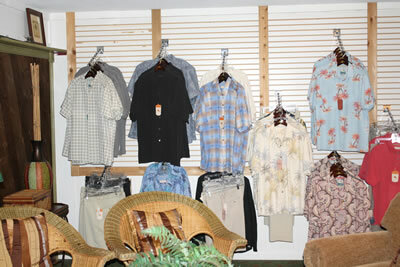 All rights reserved, worldwide.